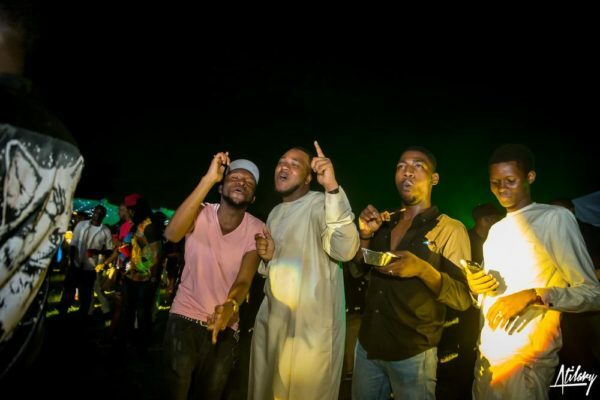 Music legend, 2face Idibia just announced the relaunch of Ikeja night club now called, Rumors Signature scheduled for this weekend. 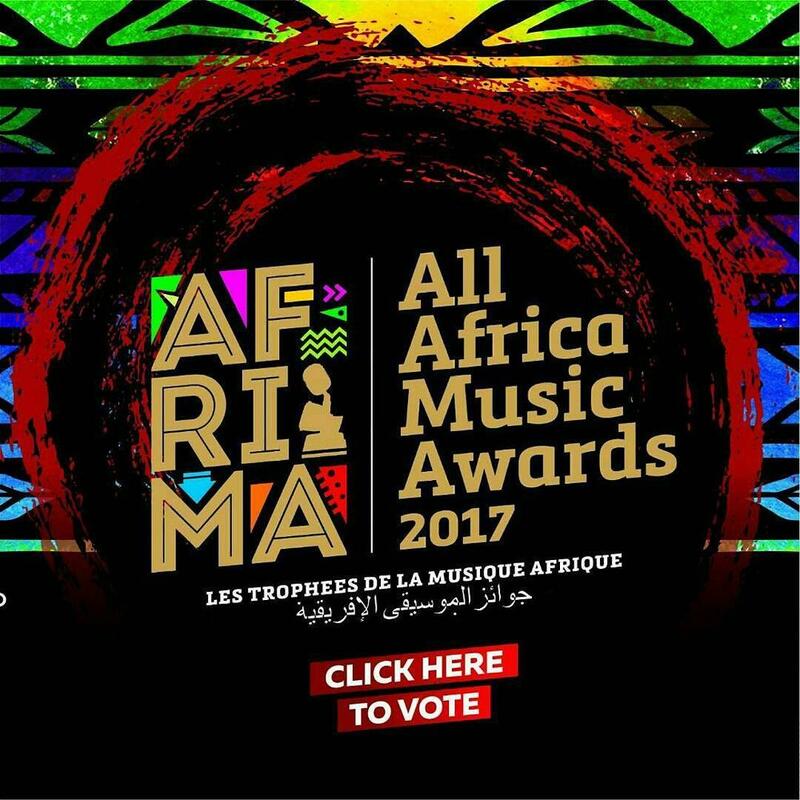 The nominations for this year’s edition of the All Africa Music Awards (AFRIMA) are out with Davido & Wizkid leading the pack of nominations. 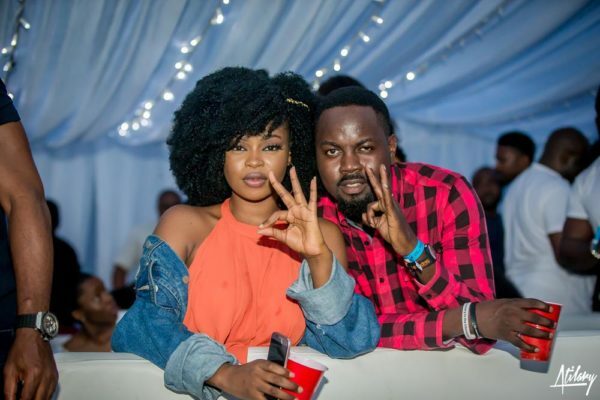 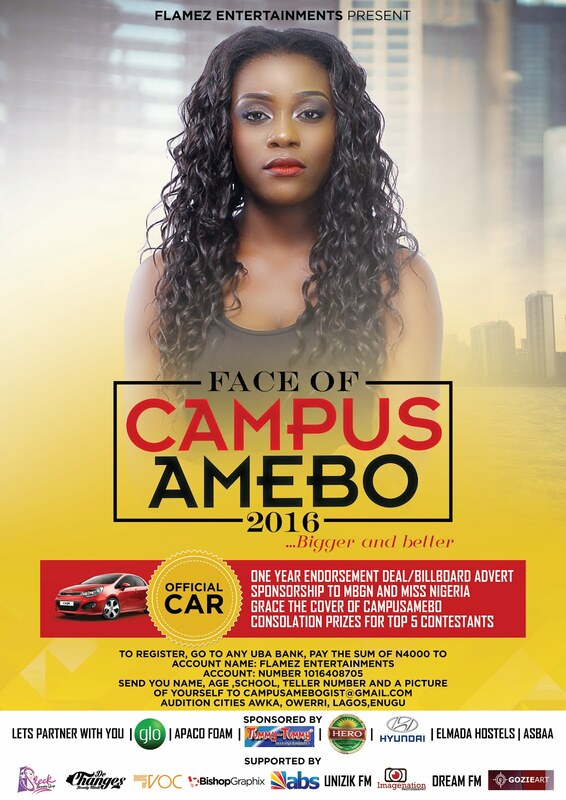 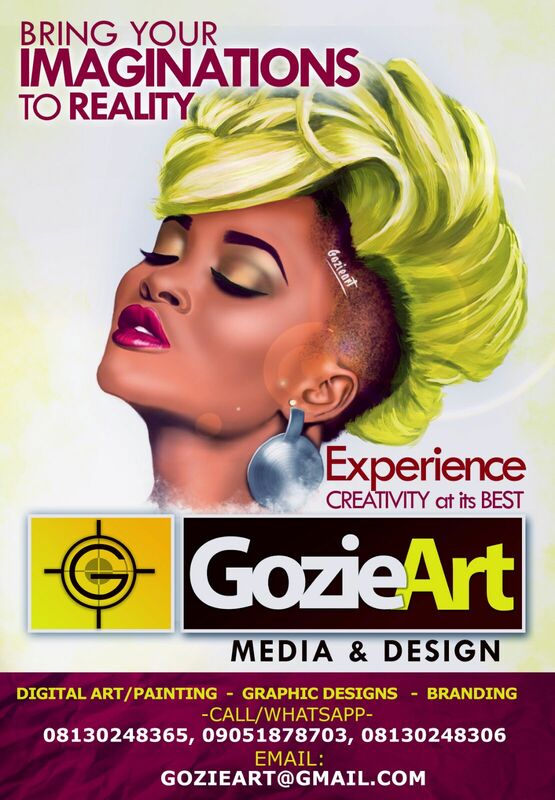 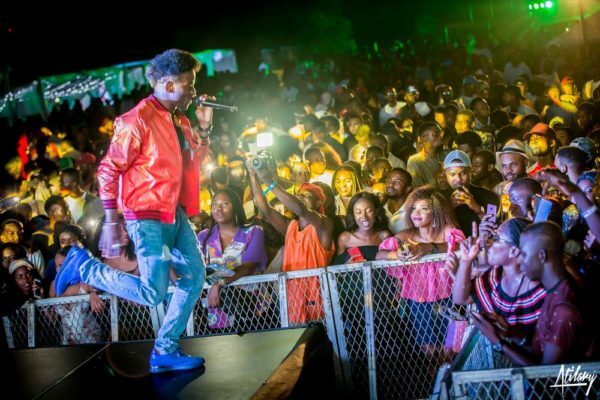 Both artistes were nominated alongside Seyi Shay and 7 others for Artist of the year. 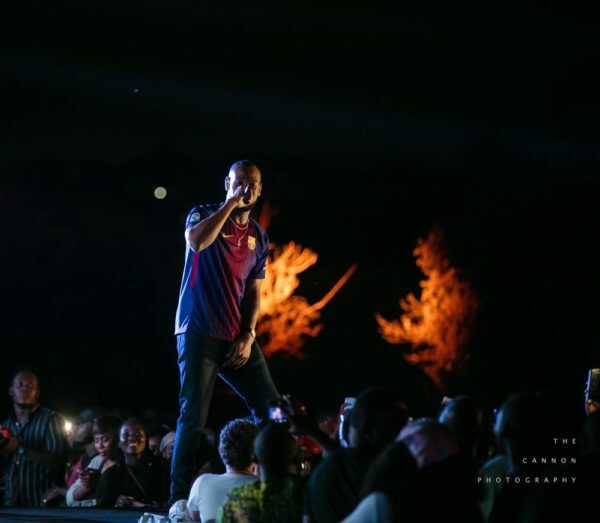 They will also slug it out in the Song of the Year category as “IF” and “Come Closer” featuring Drake were both nominated. 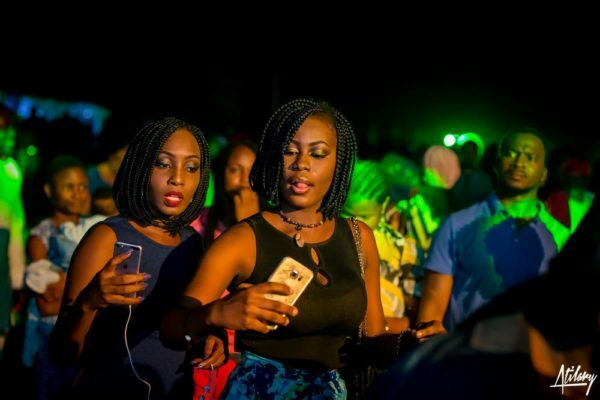 Also nominated in that category are Runtown‘s “Mad Over You” & Seyi Shay‘s “Yolo Yolo“. 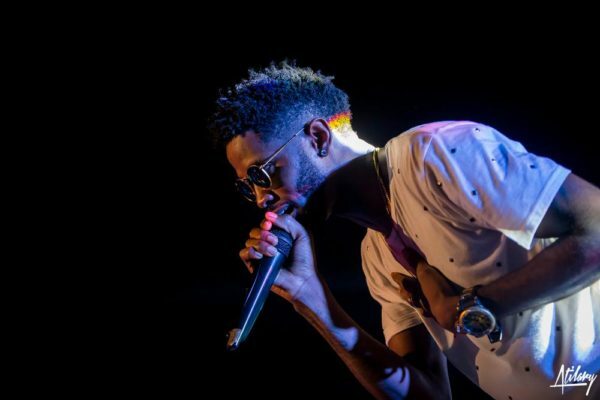 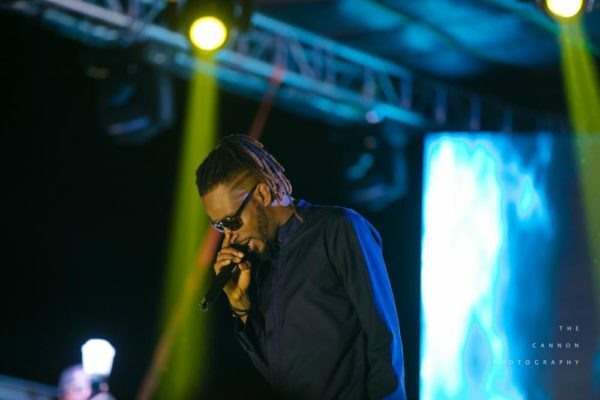 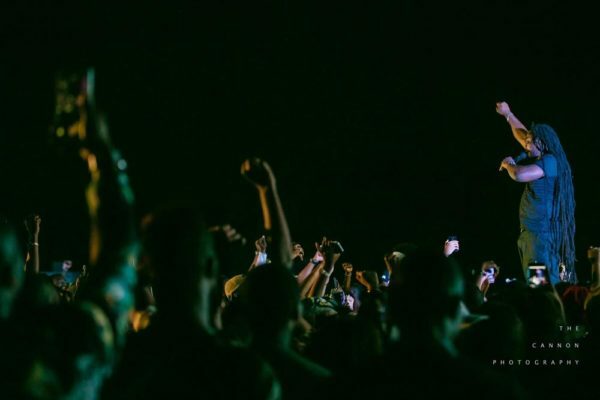 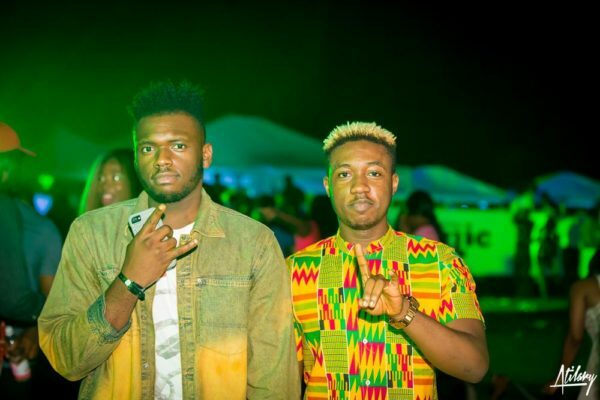 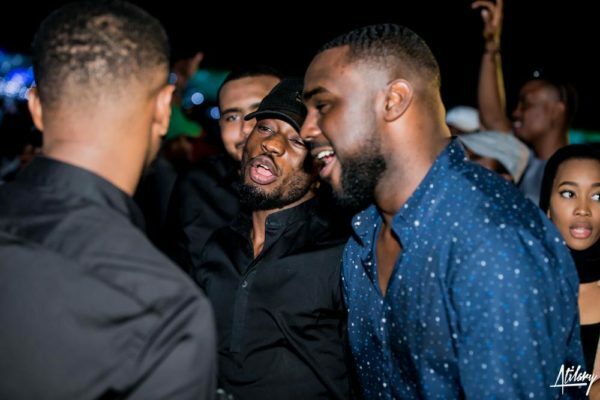 Nonso Amadi‘s “Tonight” was nominated alongside Olamide‘s “Pepper Dem Gang” for Fan’s Favorite. 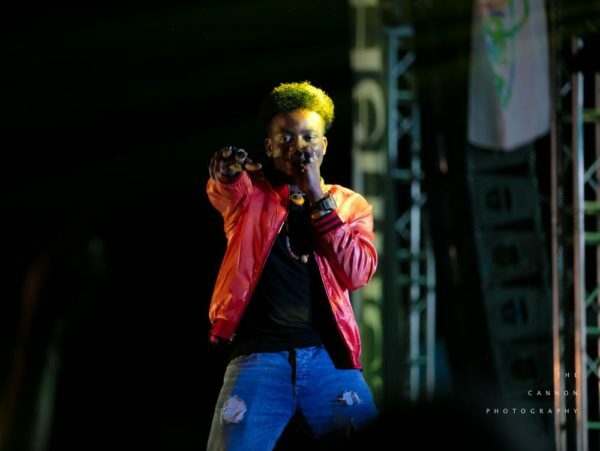 Adekunle Gold, P-Square and Wande Coal were nominated for Best Artist or Group in African Contemporary while Mr Eazi was nominated alongside others for Most Promising Artist in Africa. 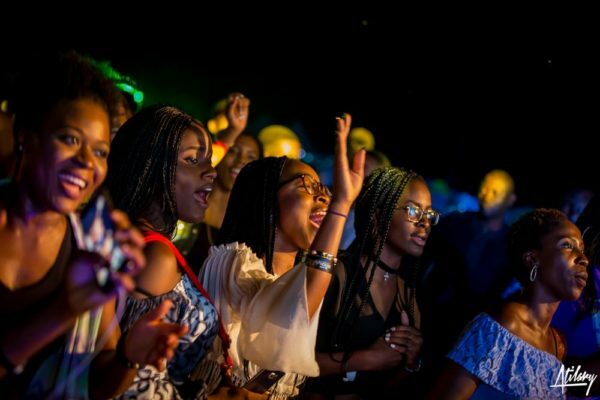 In the regional categories; Aramide, Seyi Shay, Yemi Alade and Tiwa Savage were nominated for Best Female Artist in West Africa while Davido, Mr Eazi, Runtown, Wizkid, Tekno & Ycee were nominated for Best Male Artist in West Africa. 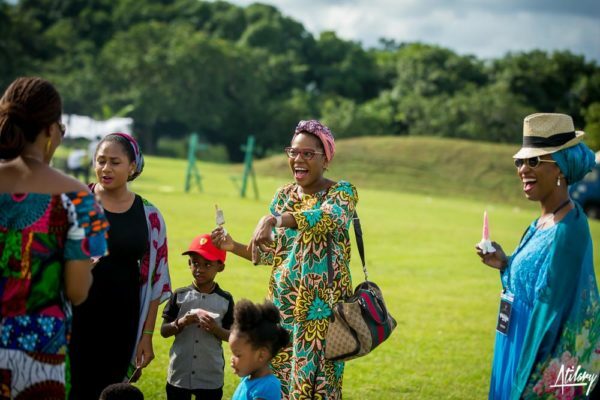 It was a wonderful day at the Delphino Picnic at the Julius Berger Shooting Range, Abuja on Sunday, August 6th, 2017. 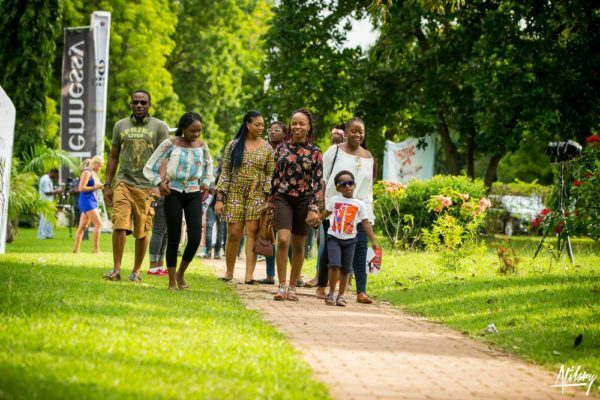 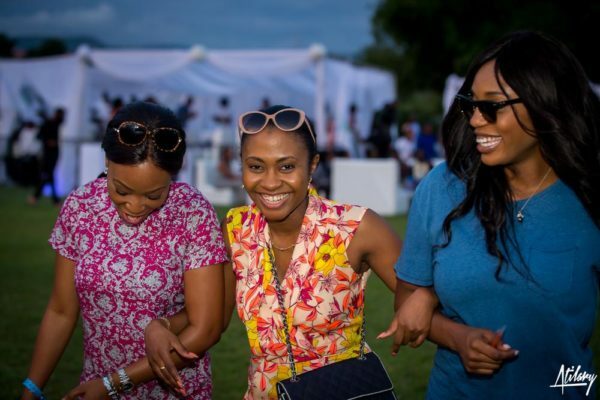 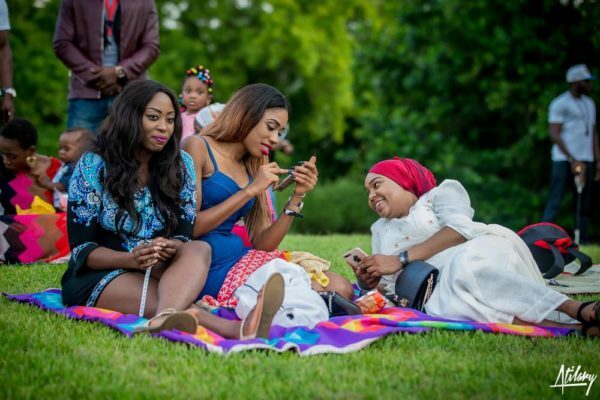 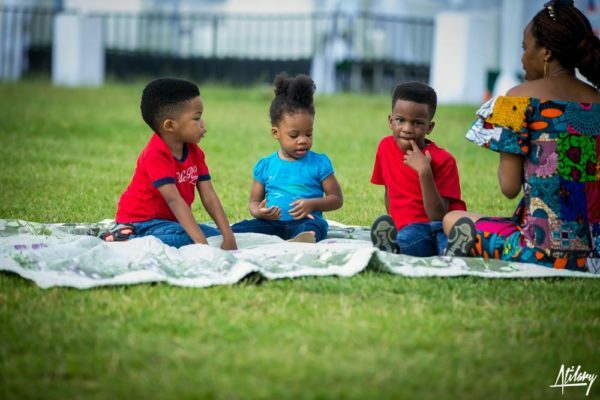 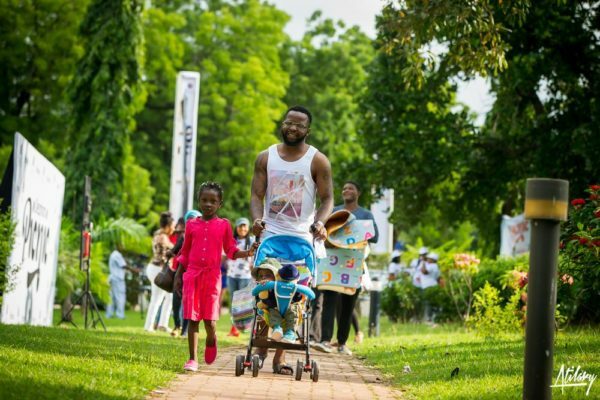 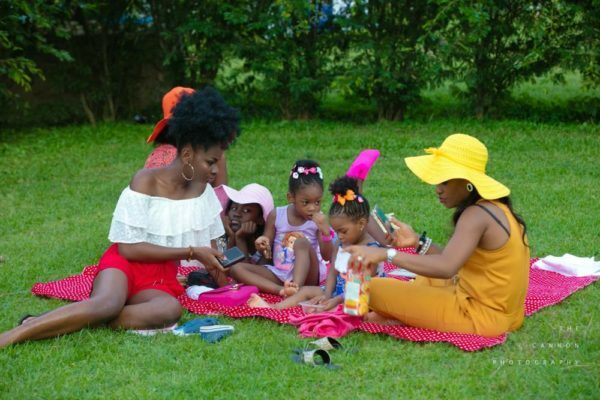 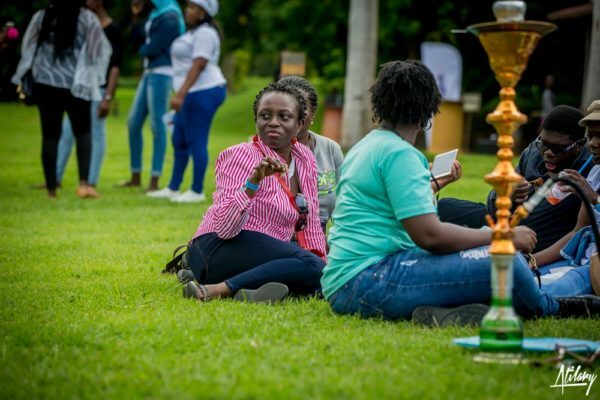 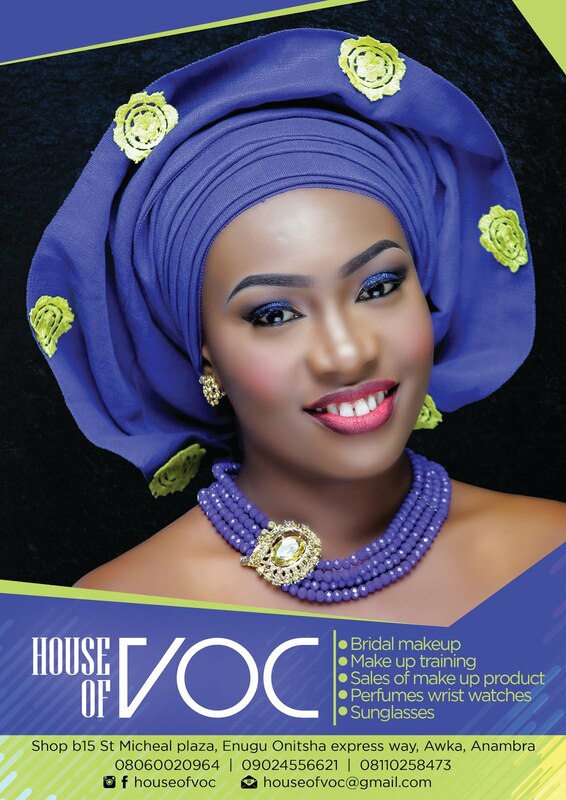 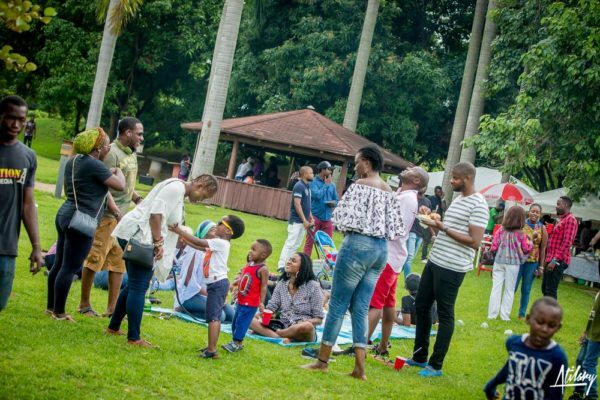 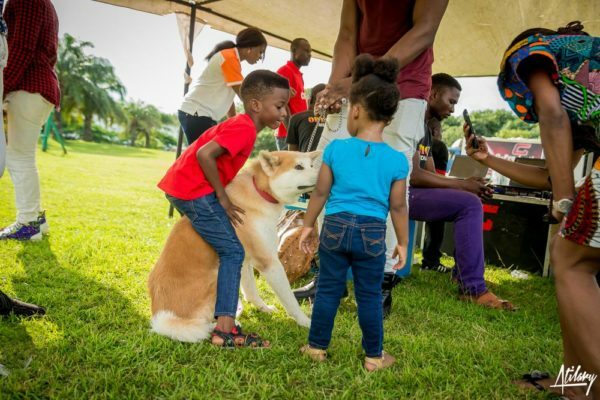 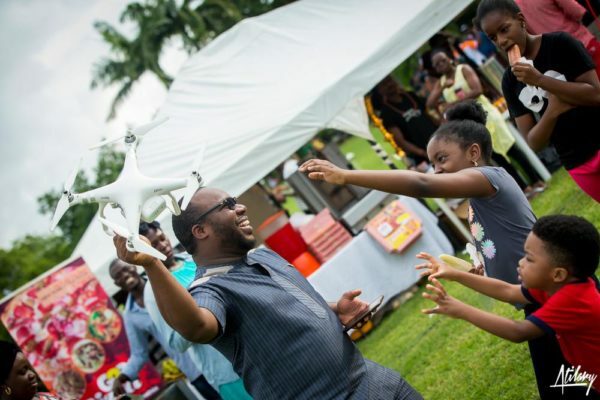 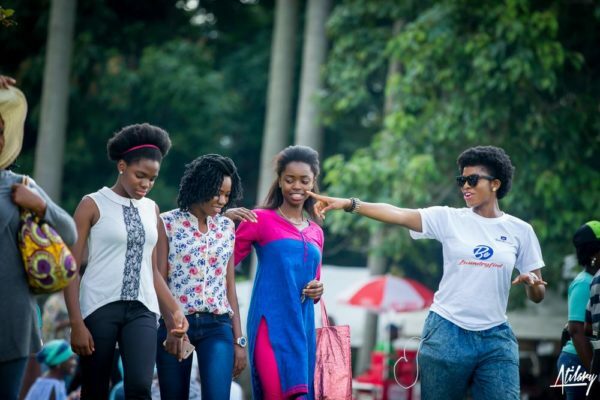 The Delphino Picnic is Abuja’s biggest outdoor family event which holds bi-annually. 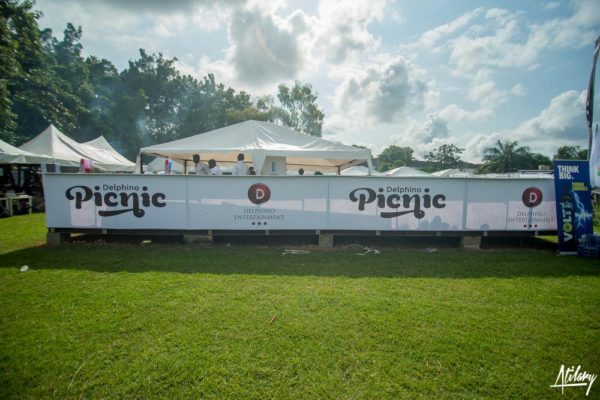 This edition of the picnic was tagged “Spreading Happiness” and did exactly what it said on the tin. 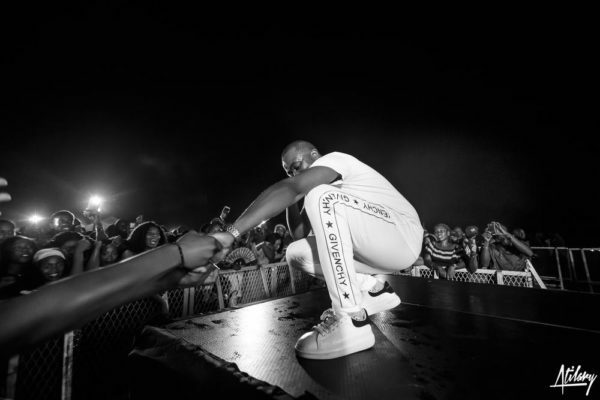 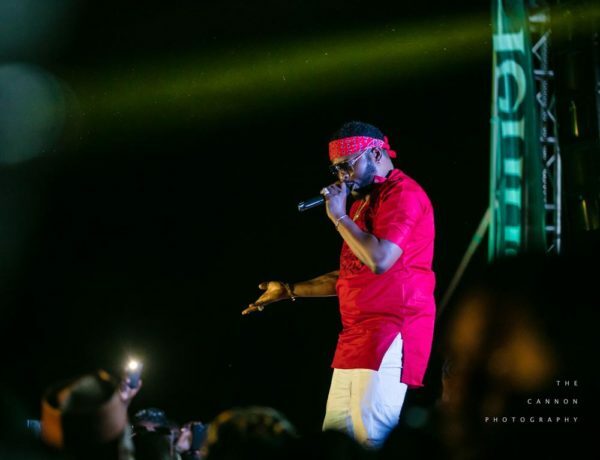 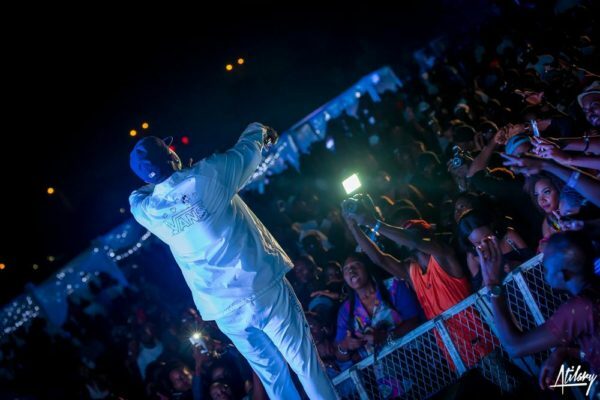 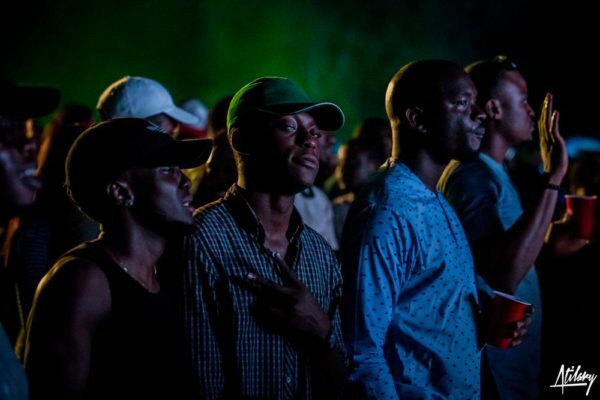 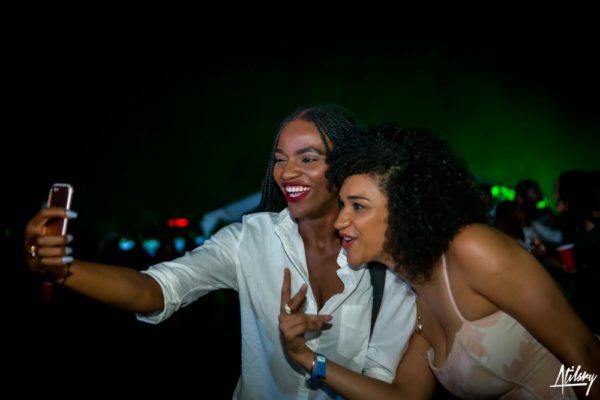 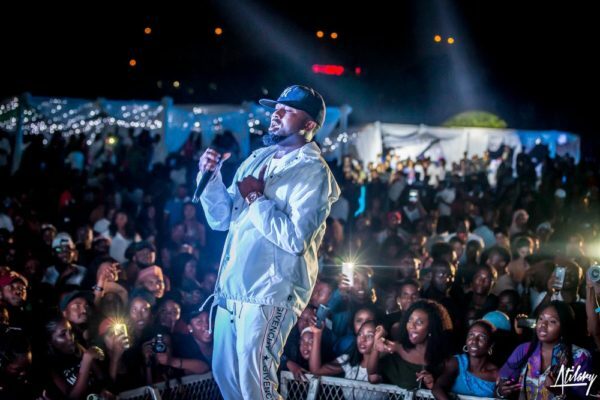 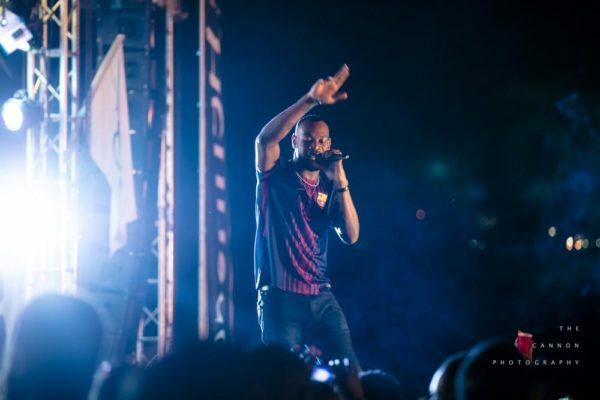 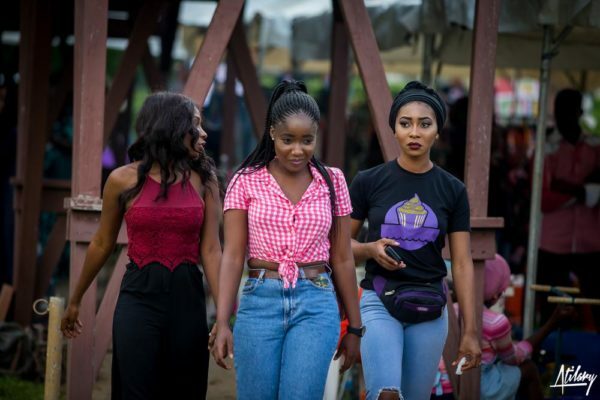 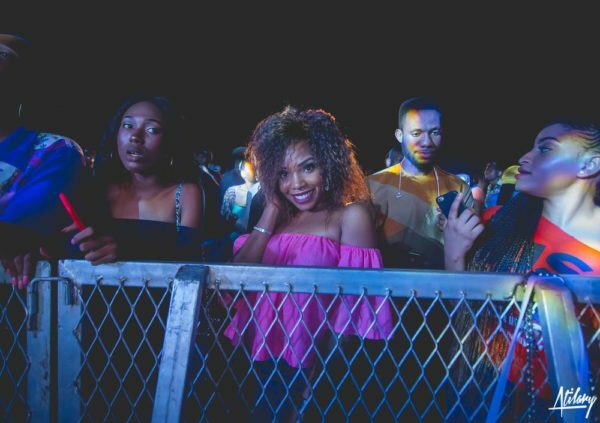 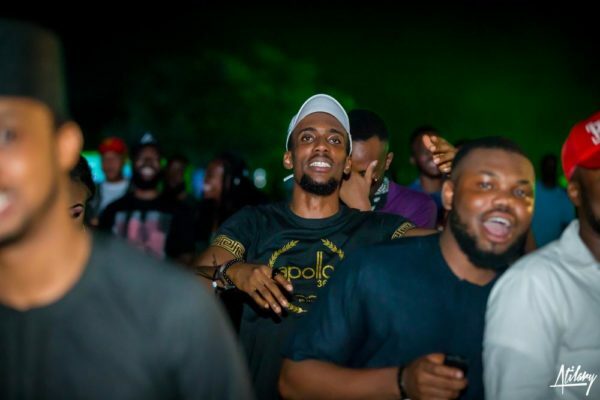 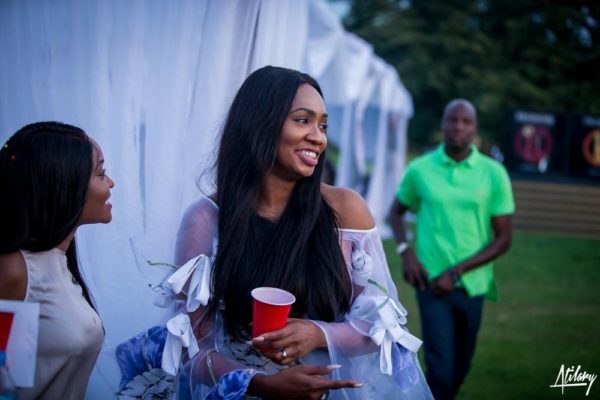 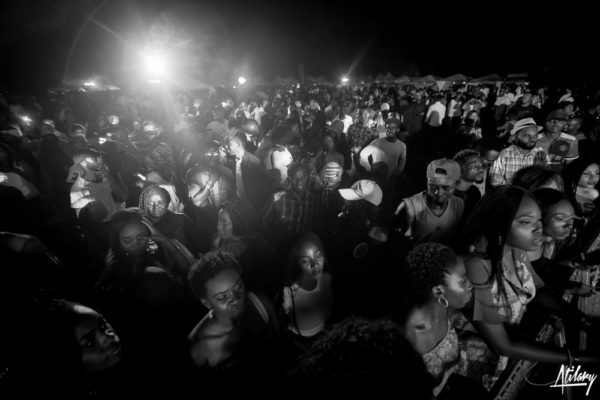 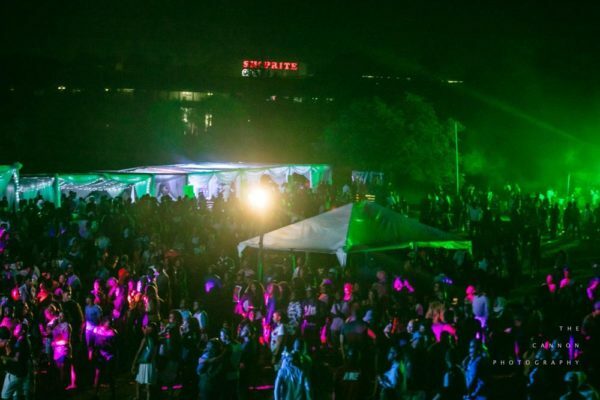 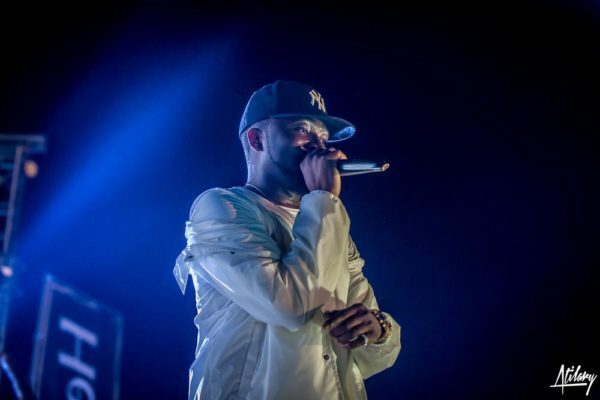 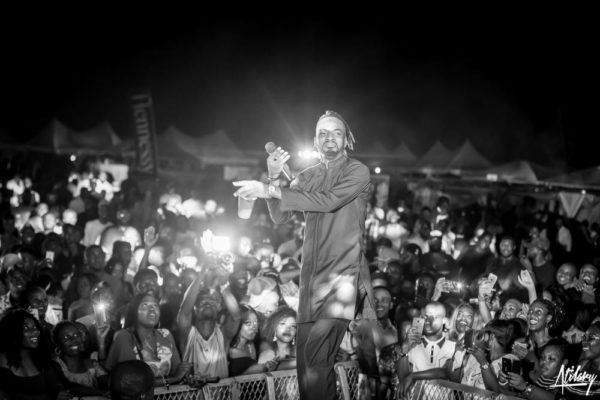 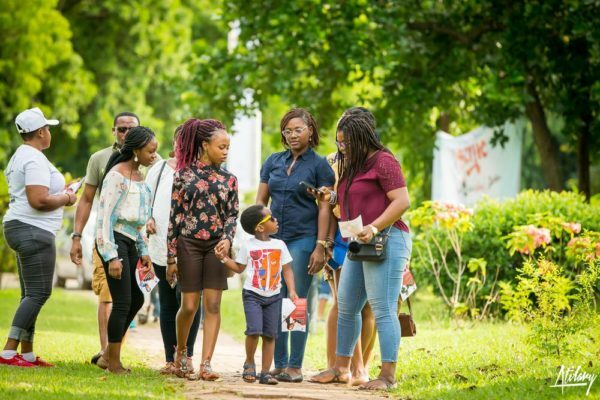 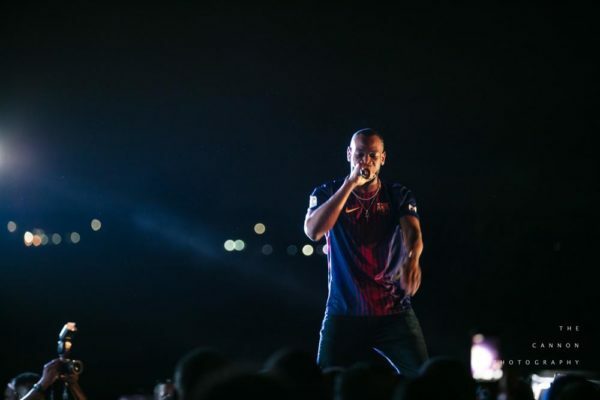 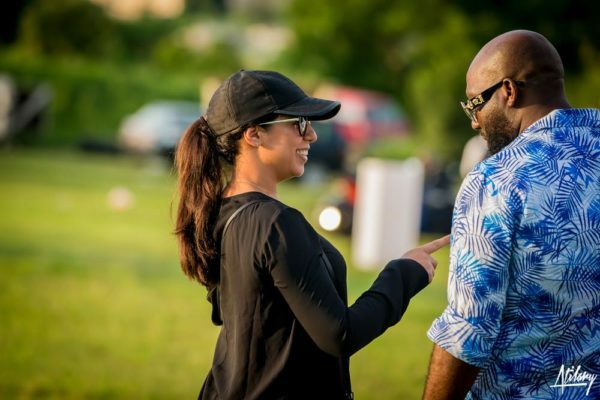 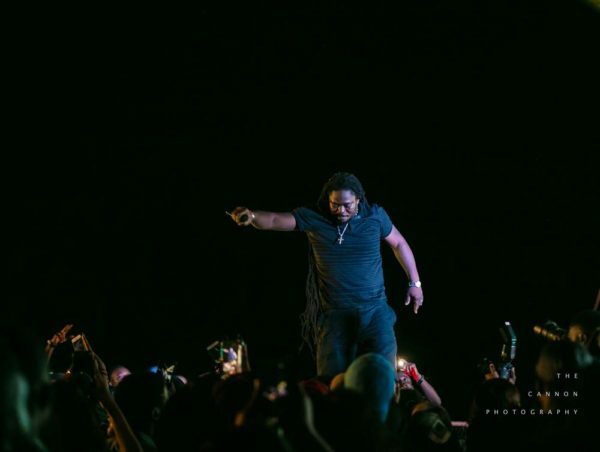 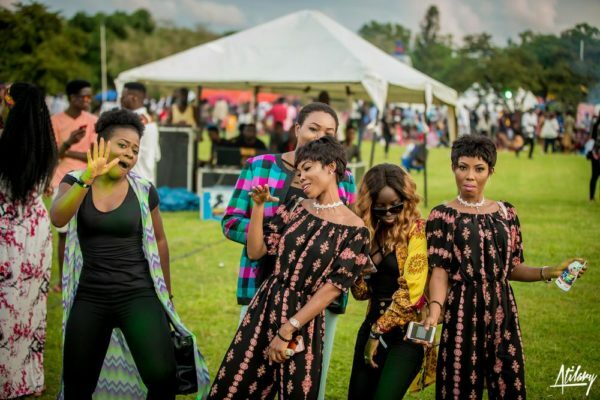 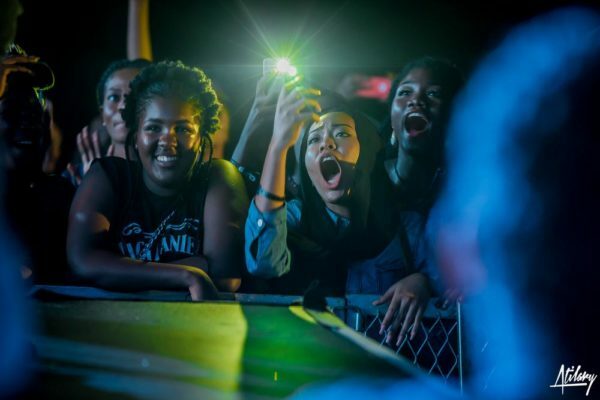 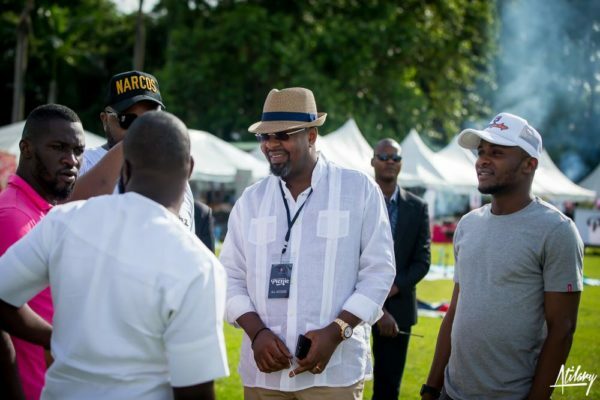 Supported by Tour Nigeria, Hennessy and Instant Pickup, the Delphino Picnic was well attended by thousands of Abuja residents and tourists who enjoyed a day of football games, volleyball games, amazing food, great music, exciting activities and a special guest appearance by Don Jazzy. 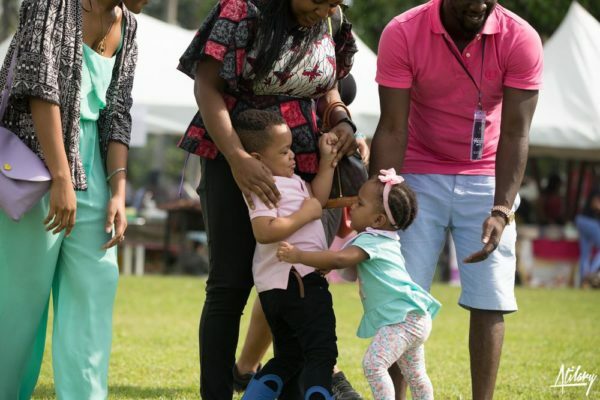 The children of Abuja were not left out as there were engaging activities including Rock Climbing, Bouncy Castles, Face Painting and much more. 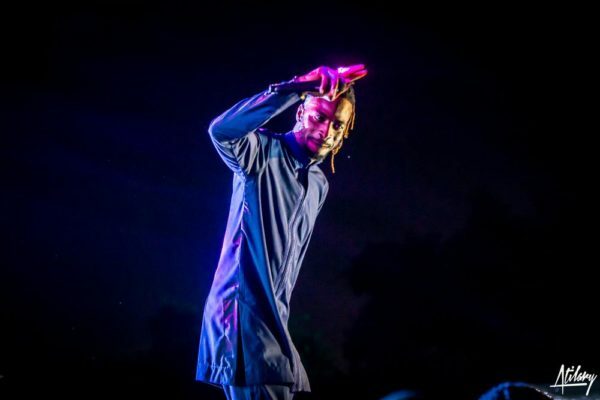 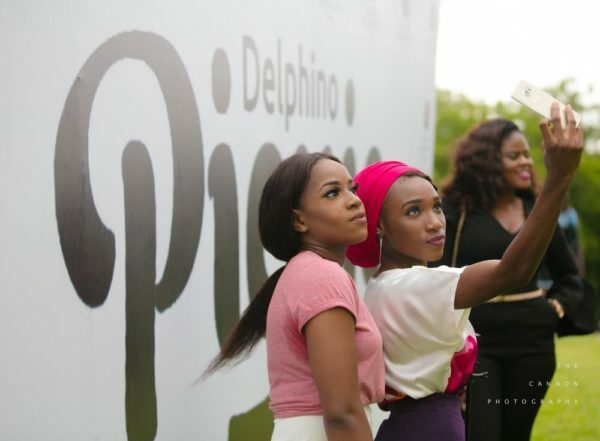 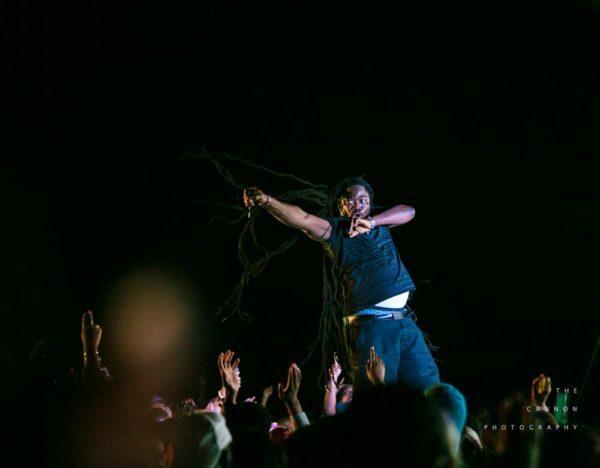 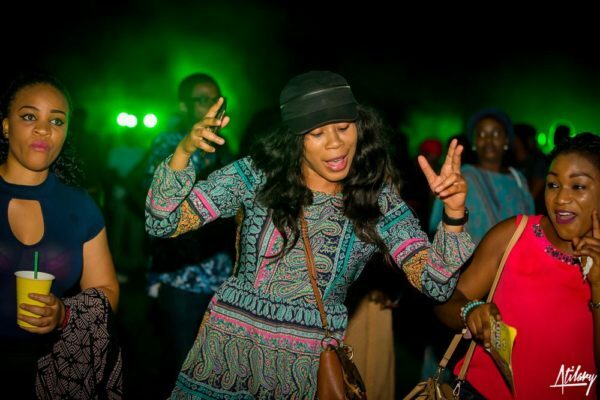 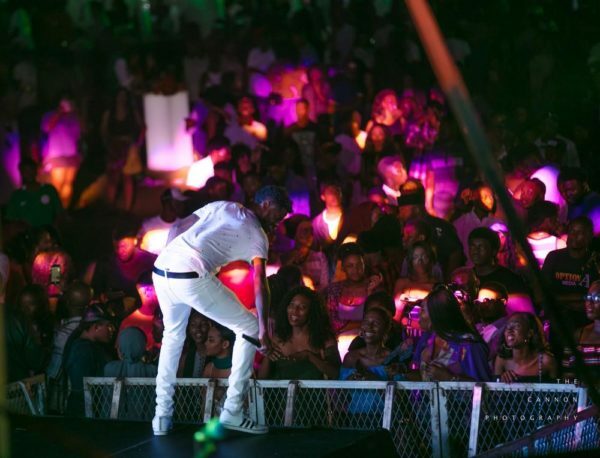 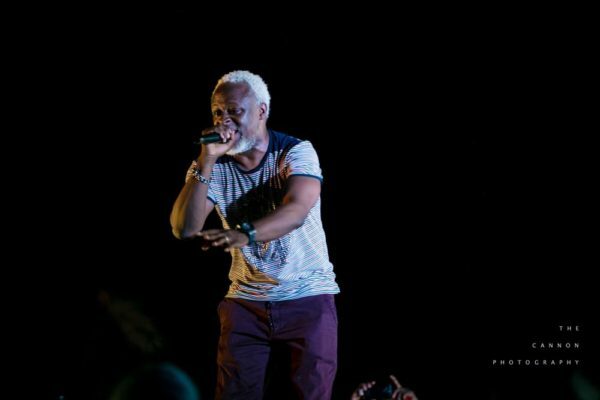 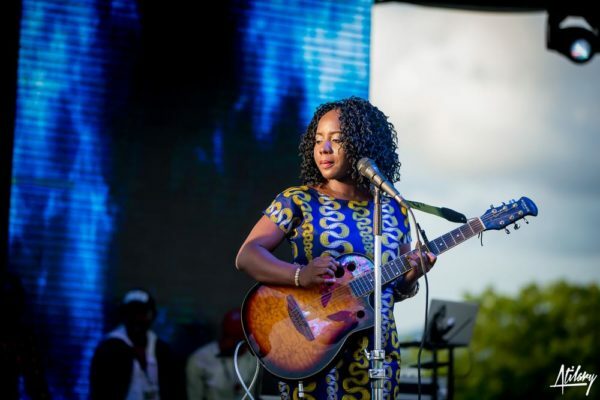 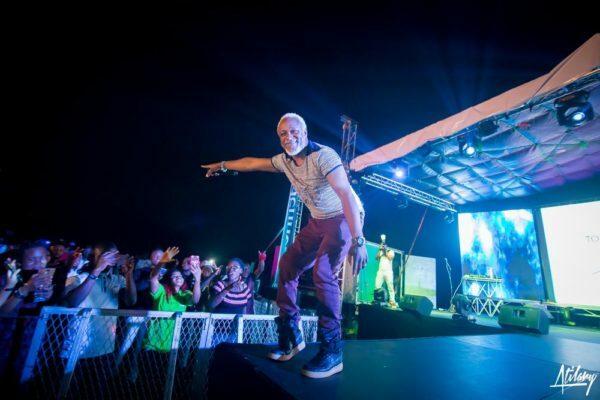 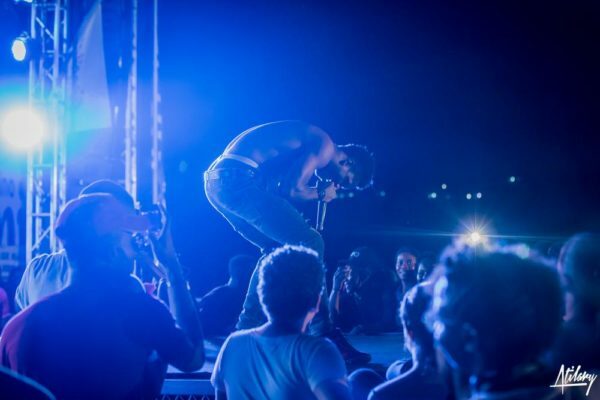 Delphino Picnic showcased popular Nigerian musical artists, musical legends as well as emerging artists. 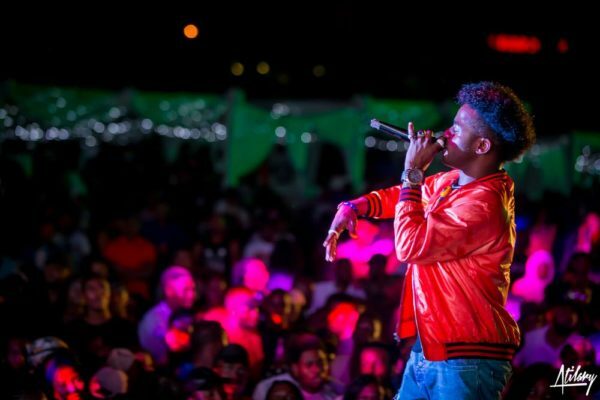 The artist lineup which was the surprise of the day featured Korede Bello, Ice Prince, D’Prince, Selebobo, 9ice, Daddy Showkey, Tony Tetuila, Olu Maintain and Terry Apala who wowed the attendees with performances of their hit songs. 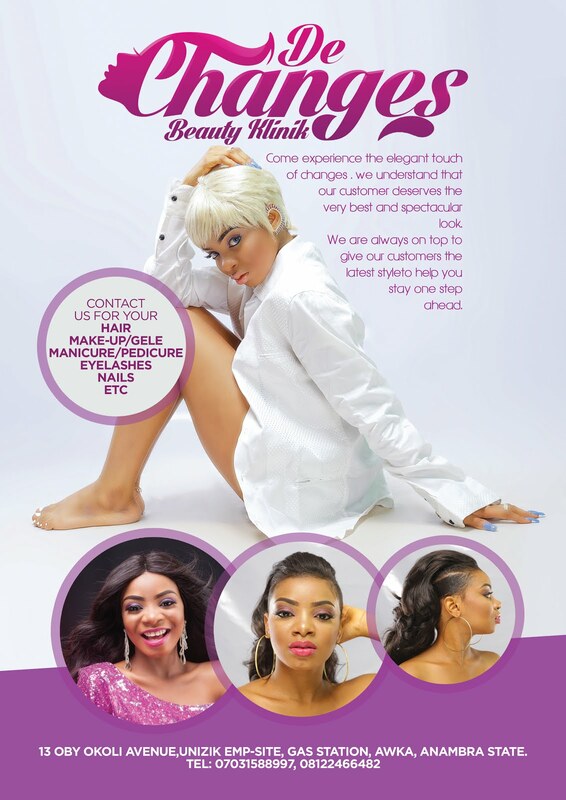 Visit our website for more information, visit the website. 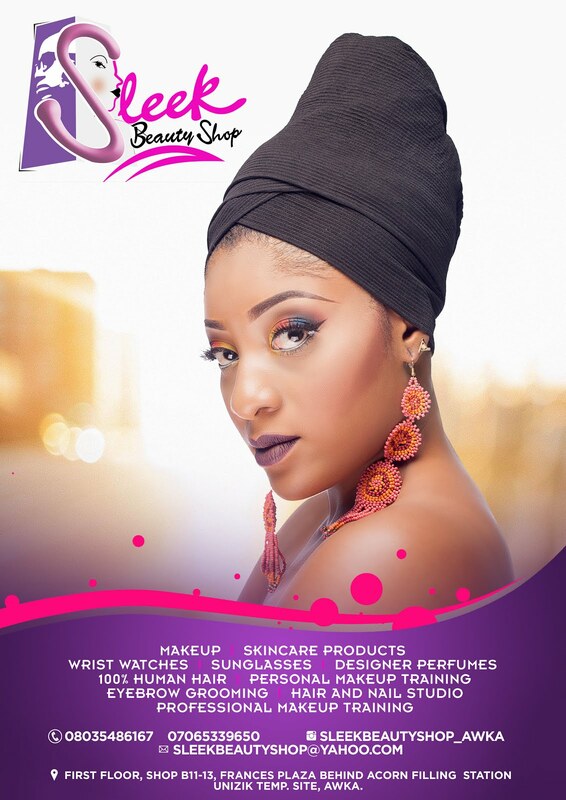 Follow us on Twitter and Instagram.